If you're looking for a better way to train, look no further than our CrossFit Classes in Duluth. Relying on a system that is constantly varied with high-intensity exercises, you'll push your body like never before and enjoy the results that come with it. 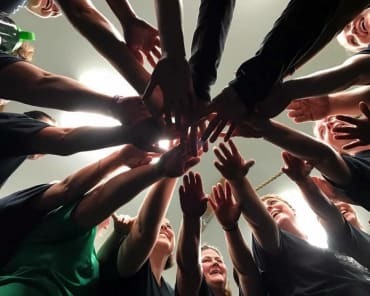 At CrossFit Duluth, we are proud to work with men and women of all skills and abilities, using scaleable movements to help you get the most out of every class. 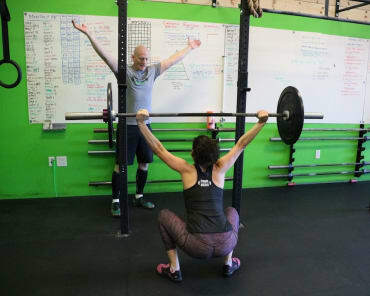 Group CrossFit: The high-energy workout that you've heard about for so long. This flagship program has helped people of all backgrounds enjoy long-lasting success. CrossFit Burn: Drop the barbell exercises and tone your body today with this lower-impact high-energy class. Take on body weight workouts and repetition training to gain endurance and melt fat. CrossFit isn't about helping you build big bulky muscles that look great on the beach. Our classes are designed to help you get fitter and stronger with a total-body approach to your training. 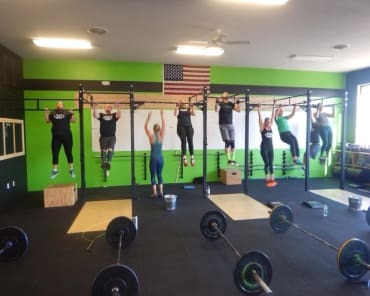 Our CrossFit Classes in Duluth push you to be quick, powerful, and efficient in your movements, going beyond the static training that is often associated with big box gyms. 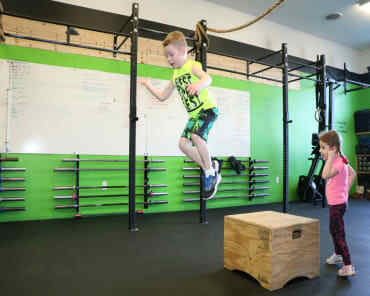 At CrossFit Duluth, we are proud of the support system we foster. Everyone in our classes pushes one another to dig deep and make your goals a reality. From the first day you walk through our doors, you'll be welcomed to a community that will carry you to better health, fitness, and confidence. ...to break through the challenges that have previously held you back. Make it happen today. We're here to help. If you're not seeing the results you hoped from your training program, it's time for a change. And if you're interested in getting back into a routine - or maybe train for the first time - we've got you covered. Learn more about everything we have to offer at CrossFit Duluth by filling out the short form on your screen today!